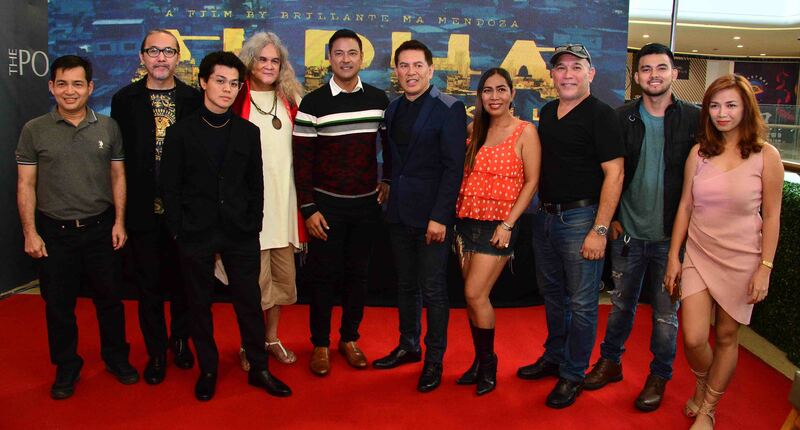 The Philippine premiere of internationally acclaimed filmmaker Brillante Mendoza’s Alpha: The Right to Kill was held recently at the new Director’s Club Cinemas at The Podium. 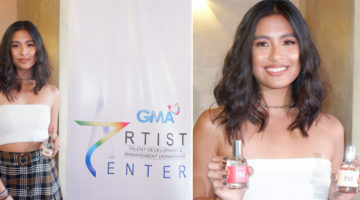 The film, which won the Jury Prize at the San Sebastian International Film Festival in Spain in 2018 started screening in Philippines at SM Cinema and theaters nationwide last January 16. All for Alpha. 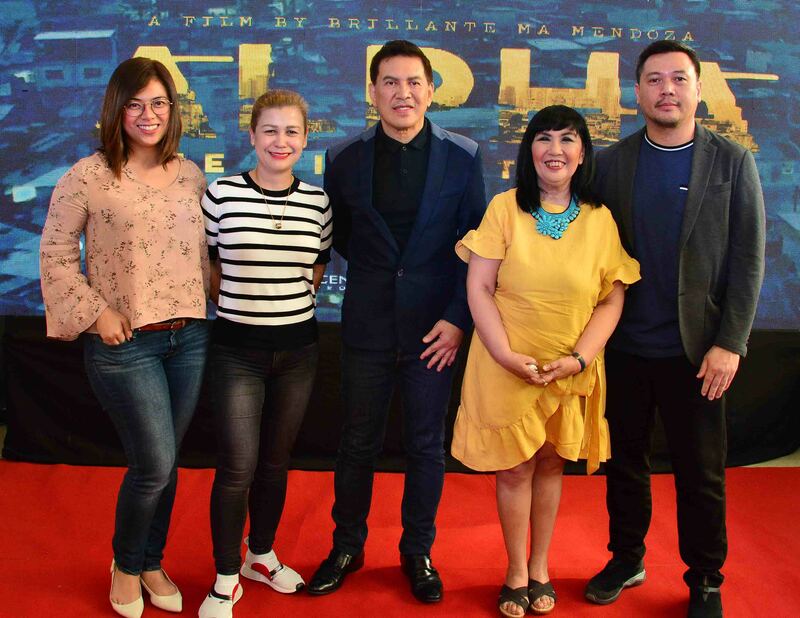 FDCP Chairperson Liza Dino, SM Cinema VP for Corporate Ruby Reyes, Director Brillante Mendoza, SM SVP for Marketing Millie Dizon and Solar Pictures General Manager Butch Ibañez during the Philippine premier of Alpha: The Right to Kill at the Director’s Club Cinema at The Podium. Cinemas and theaters nationwide starting January 16. 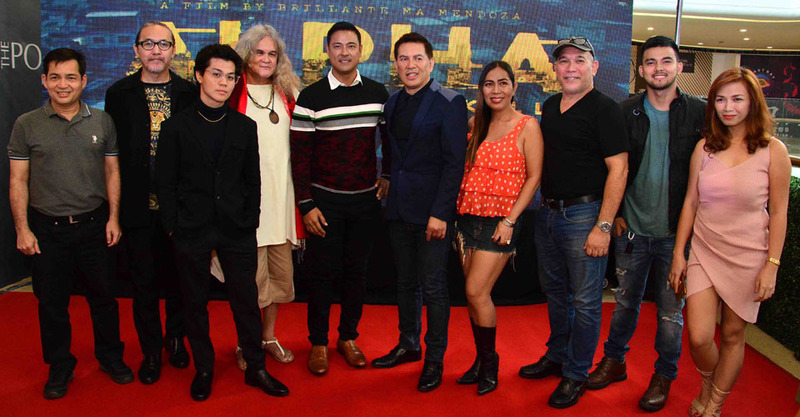 The Alpha team led by Director Brillante Mendoza as well as Allen Dizon, Elijah Filamor, and Baron Geisler came in full force to support the film that had brought so much honor to our country in international film festivals. 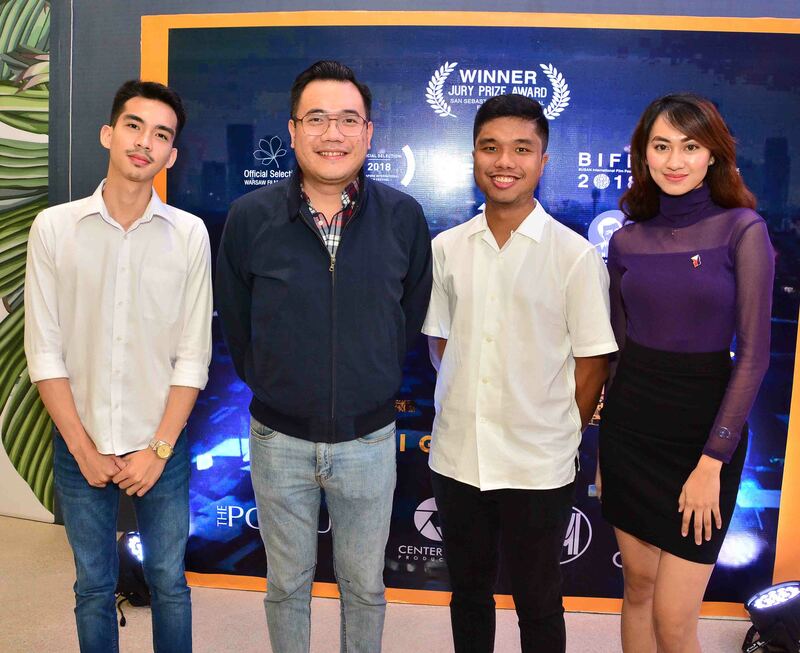 FDCP Chairperson Liza Dino, Solar Entertainment General Manager Butch Ibanez, SM Cinema VP for Corporate Marketing Ruby Reyes, Senior Vice President for Marketing Millie Dizon also graced the event. 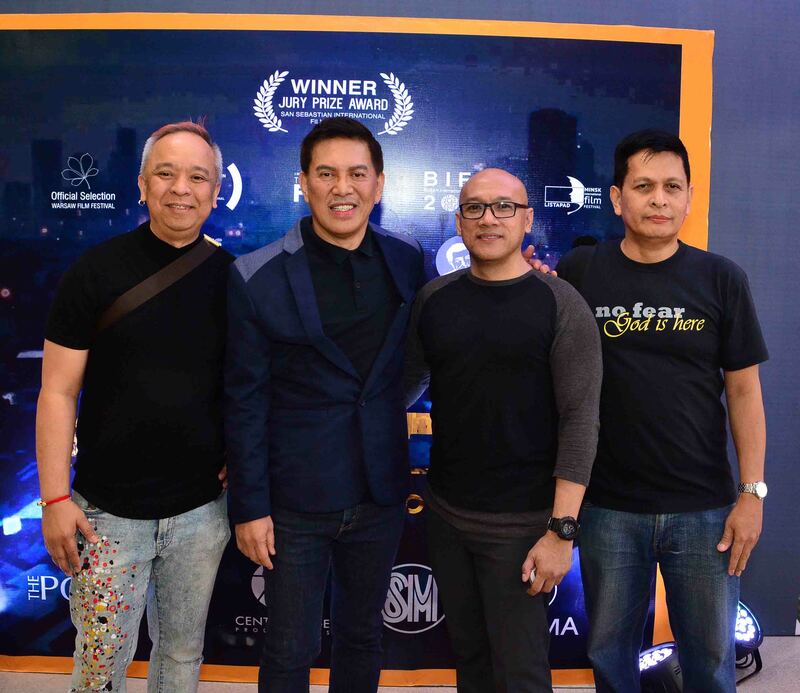 Another highlight of the event is the awarding of SM Cinema’s Plaque of Recognition to Director Brillante Mendoza for his significant contribution to Philippine Independent Cinema. 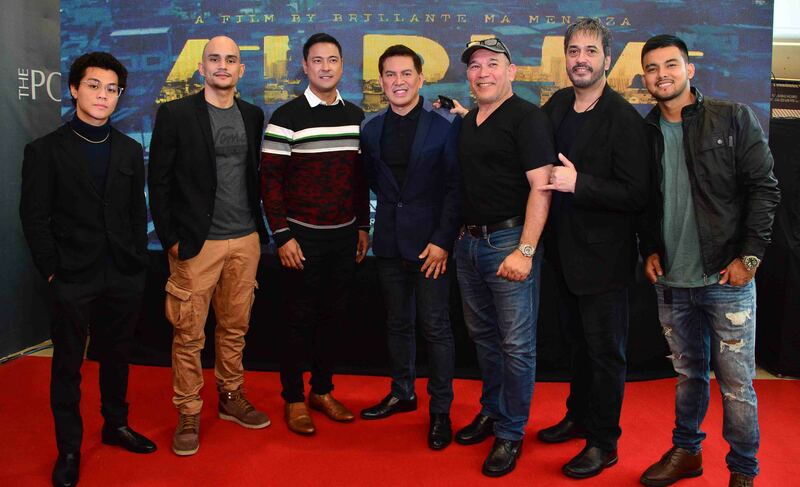 Director Brillante Mendoza with (From left to right) Elijah Filamor, Kiko Matos, Allen Dizon, Richard Manabat, Alvin Anson and JC Tan. 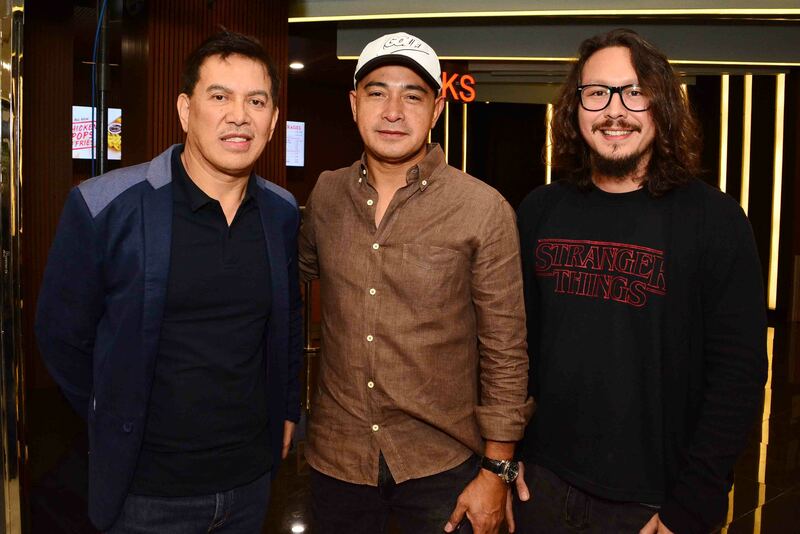 A joint project of Solar Entertainment, Centerstage Productions, and SM Cinemas, the event gave guests an exclusive private screening of Director Mendoza’s latest masterpiece. It also gave guests a glimpse of The Podium’s three newly opened Director’s Club cinemas with their luxurious and state of the art facilities, and premium service that take movie watching to the next level. You can now enjoy the latest blockbusters at SM Cinema’s latest offering at Director’s Club Cinema The Podium. Book your tickets through the website, www.smcinema.com or download the SM Cinema mobile app. You may also follow /SMCinema on Facebook and @SM_Cinema on Instagram for updates.